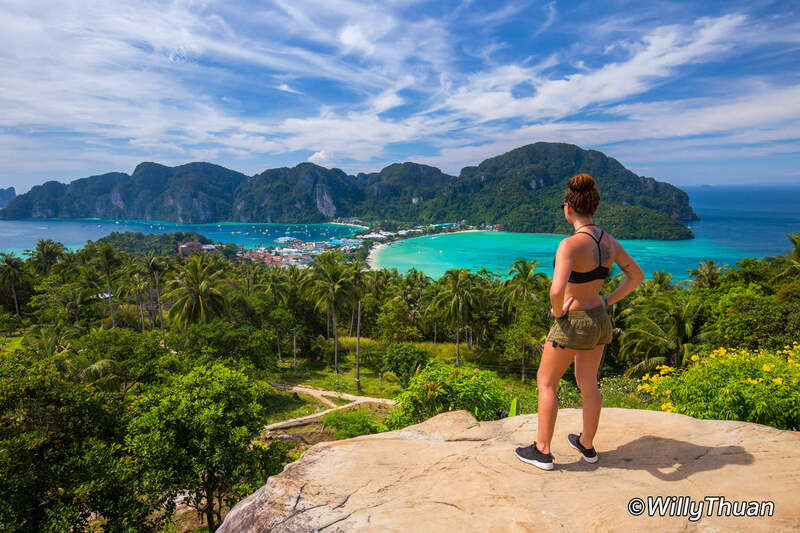 Phi Phi Island or Koh Phi Phi were always a favourite day and over night trip destinations and it became even more famous because of that old movie “The Beach’ with Leonardo DiCaprio. Of course, the reality is a lot different from the movie but the islands are undeniably beautiful. Those gigantic limestone cliffs plunging straight down into blue water create an amazing backdrop for your holiday photos. 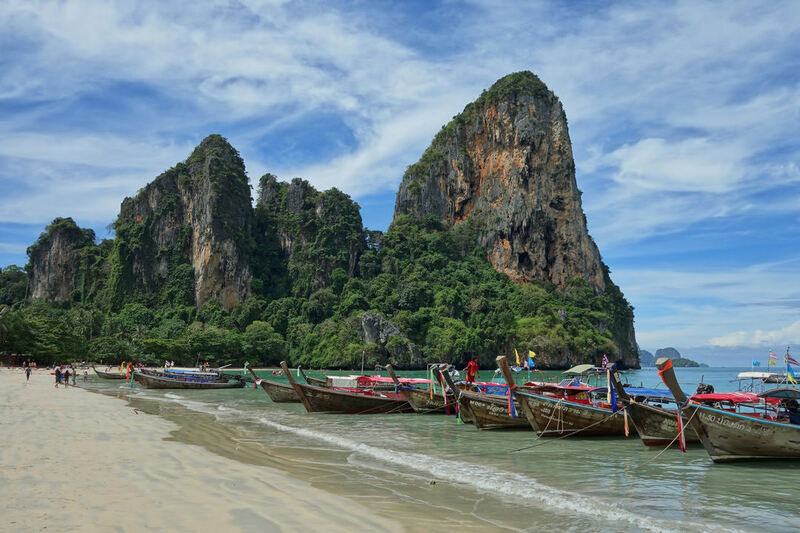 Koh Phi Phi is also known for having amazing parties and a young vibrant nightlife. Click here for the best ferry rates. 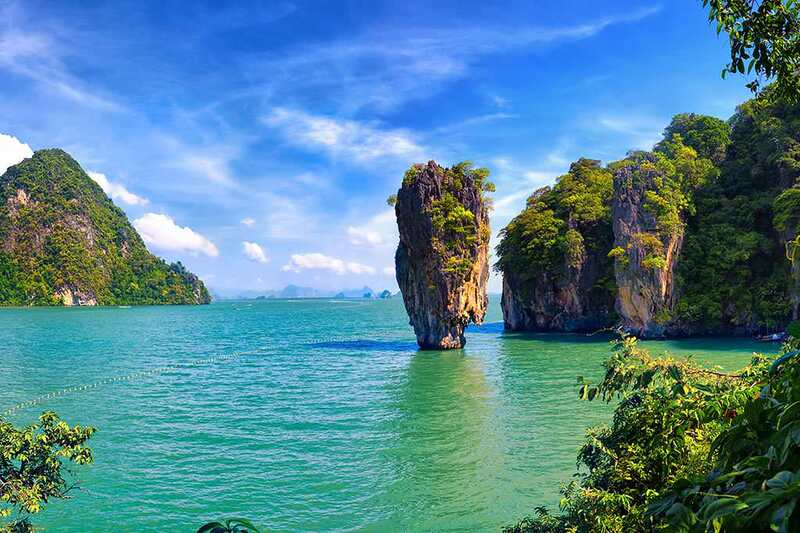 Phang Nga Bay is simply jaw dropping. Surprisingly, a lot of people still haven’t heard of it yet, but once you see it you cannot forget it. Here too gigantic rocks covered with dense vegetation stand vertically straight out of the water, just like a backdrop in a scene in the Avatar movie. Explore the mysterious caves and cliffs of Phang Nga by canoe, followed by a great seafood lunch at the incredible Koh Panyi, a village entirely built on stilts. On the way back, stop at the famous James Bond island to get your selfie in from of that rock standing like a nail in the middle of a bay. Not everyone will remember this old movie with Roger Moore and Christopher Lee but the scenery on its own is worth it. Most day trip tours in Phang Nga include this stop anyway. 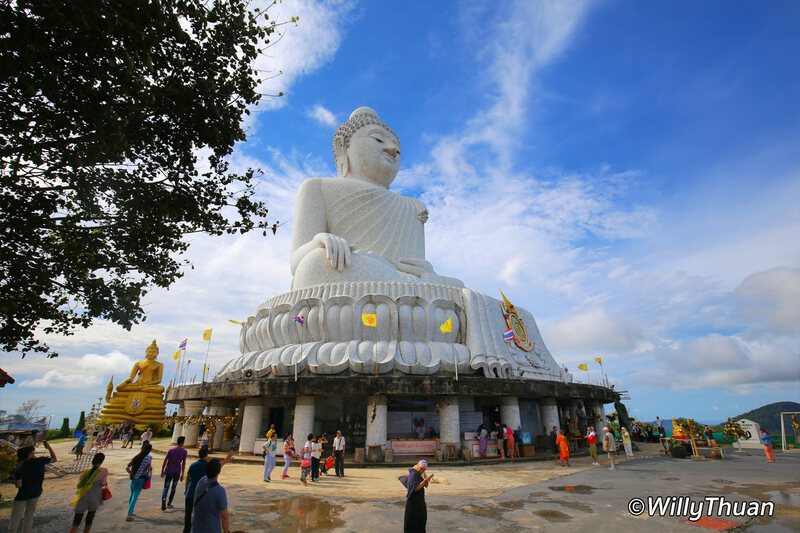 Peacefully seating high above the island, Phuket Big Buddha is a 45-meter-high white marble statue built in 2000 mostly with donation money. The hill is easy to access by road and there are no entry fees. 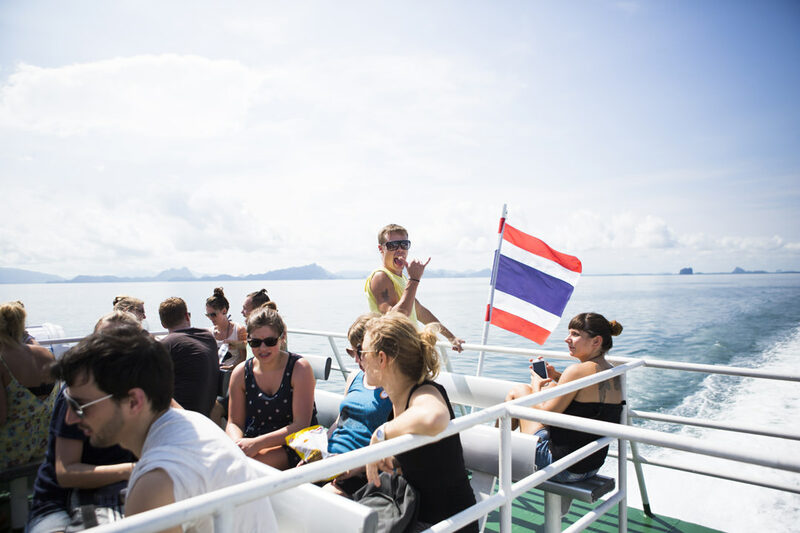 The site is truly beautiful, offering panoramic views of Chalong bay and on clear days, all the way to Phang Nga Bay. 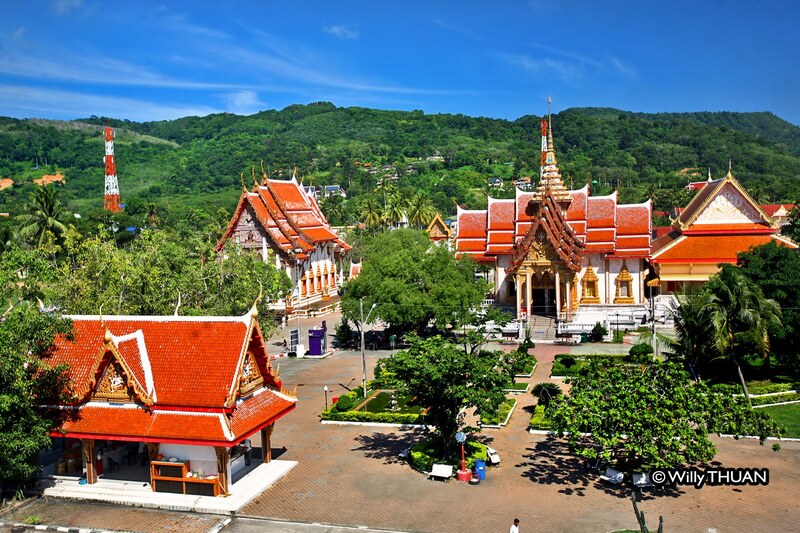 If you visit the Big Buddha, don’t forget to stop over at War Chalong located somewhere near the foot of the hill. Wat Chalong is the largest and most revered temple in Phuket (Wat means temple in Thai and you will see this word often). Inside the main temple are many golden statues and beautiful paintings narrating the life of Lord Buddha, as well as a holly relic. If you step inside (as well as in any temple in Thailand) remember to remove your shoes and hat as a mark of respect. 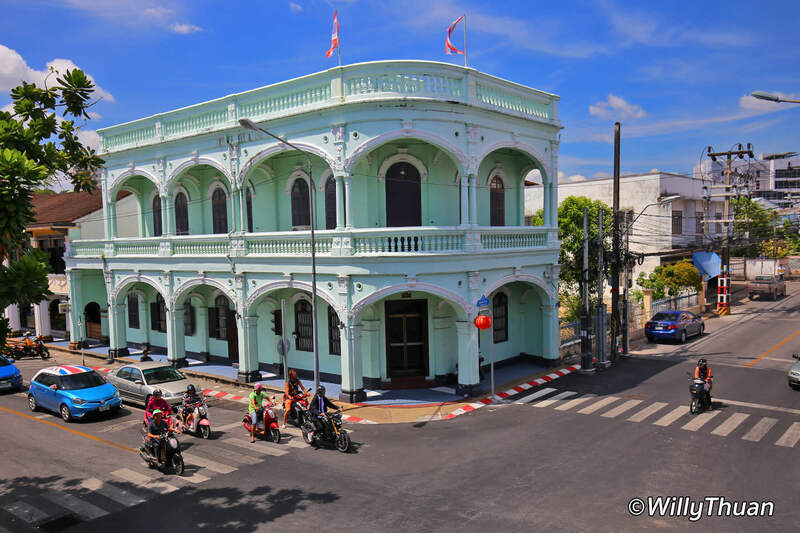 The old historical streets of Phuket town are worth an exploration day away from the beach. The Sino-Portuguese style shop houses have been beautifully renovated and the ugly electric cables buried underground. The streets are full of small shops and little cafes to enjoy a break with a cake between your photo sessions. 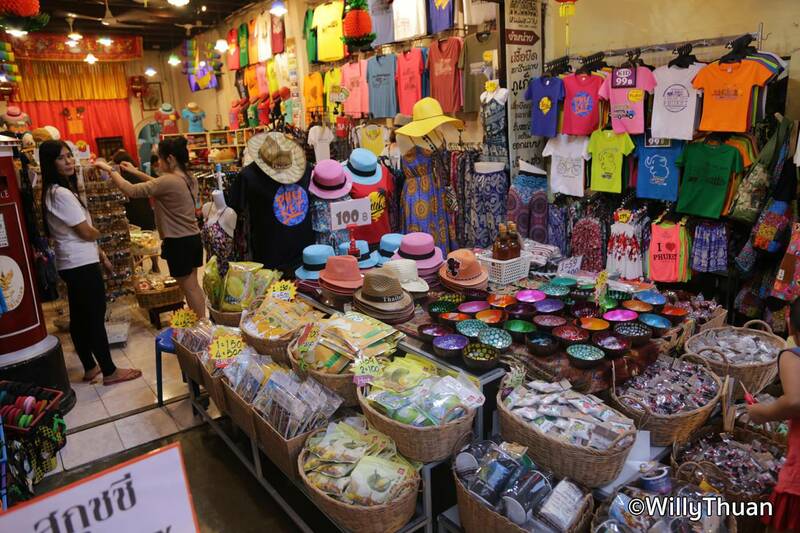 There are quite a few night markets in Phuket and while all are very popular, the Sunday Walking Street Sunday Market is the most visited. 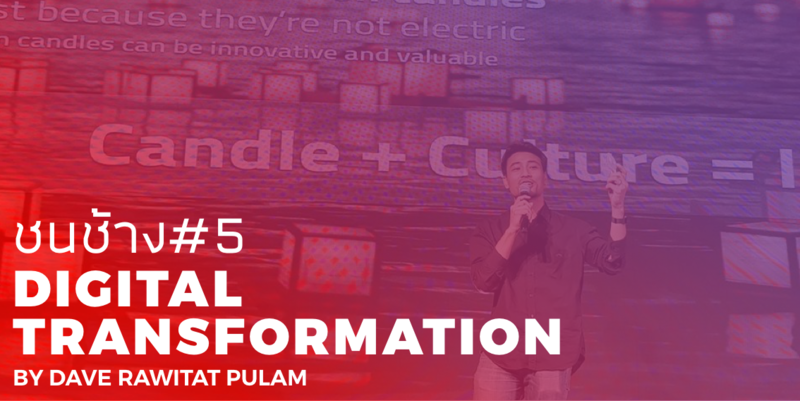 The whole length of the historical Thalang Road is colorfully lit and the street is full of street performers and fun stuff to buy. This is also your chance to discover an incredible array of local food! Don’t be shy and don’t stick to Pad Thai, try something different! Sweet or salty, hot or cold, there is so much to try and everything is delicious. 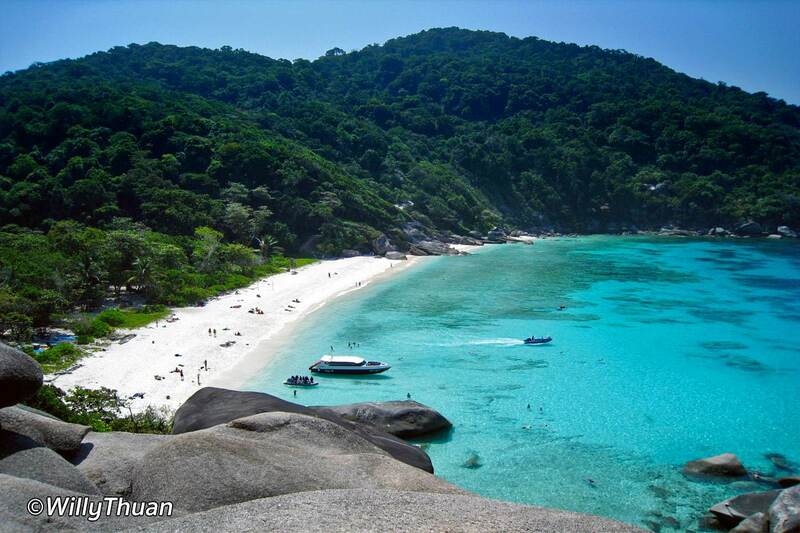 The Similan islands are incredibly beautiful, just like the photos you see in magazines or travel brochures. Here, the white sand is really this white and the blue sea is really that blue… no photoshop needed. Most people go there on a day trip but as the islands are a little far from Phuket, staying overnight is the best way to enjoy the peaceful morning before speedboats arrive. The islands are all yours! Bangla road is a unique party street, something you can only find and enjoy in Phuket. 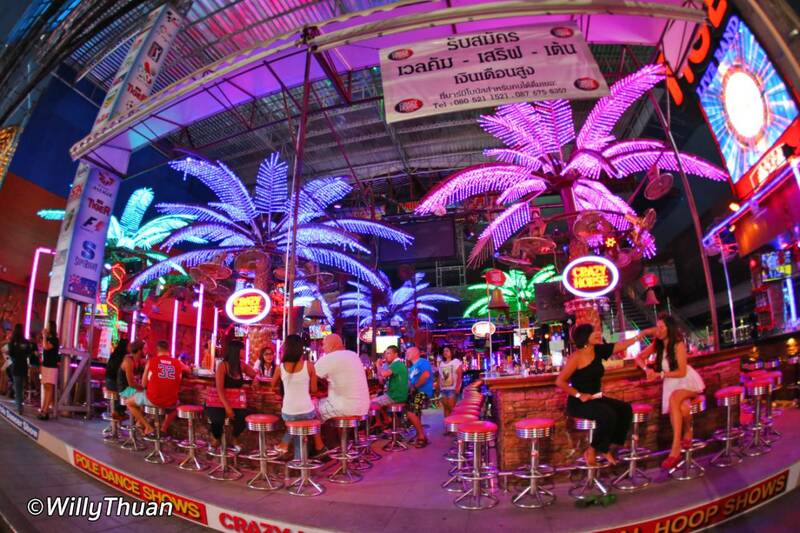 It’s not as rowdy as Pattaya and there is something for everyone, rooftop bars, beach clubs, plenty of live music and world class clubs to party until the morning (usually 3 to 4 am). 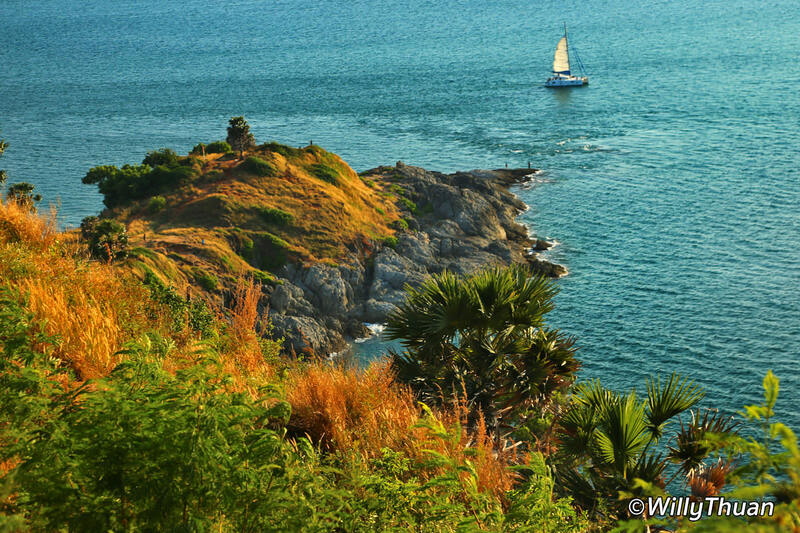 Promthep cape is the southernmost place in Phuket and every evening, a little crowd of tourists come to admire the sunset from a vantage point over the cape. The place is such a Phuket icon, it is often used as the symbol of the island. Take your sunset shot but once the sun has set, don’t go yet. Once the crowd has left the light turn blue and you should really stay for dinner at the local restaurant above the cape. It is peaceful and a great way to end the day! Bangkok - Surat - K..